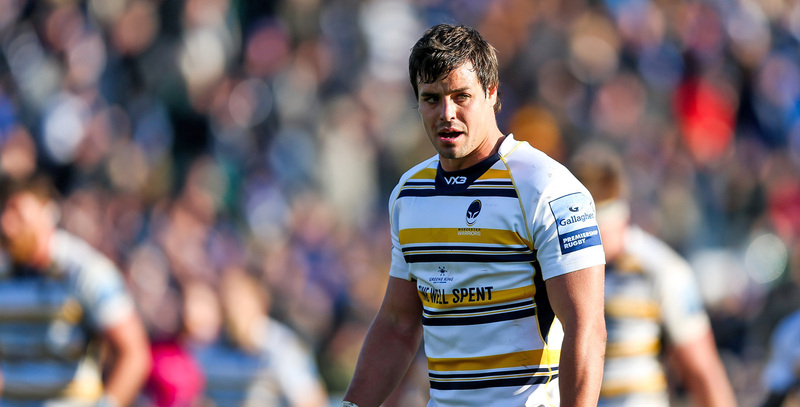 South Africa international Francois Venter arrived at Sixways from Pro 14 side the Cheetahs in the summer of 2018. 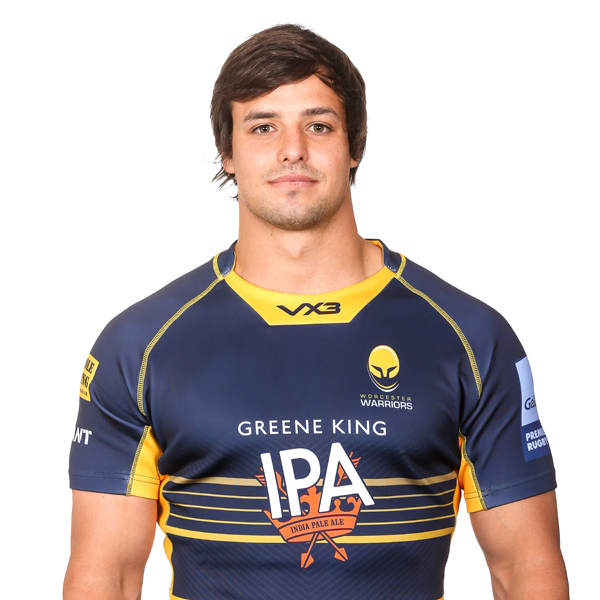 The highly-rated centre made his international debut at Twickenham against England in November 2016 and has since made seven appearances for the Springboks, scoring a try in their November 2017 win over Italy (as of 11/07/18). During his four years with the Cheetahs, Venter made nearly 100 appearances and captained the side from 2016. He also featured for the Free State Cheetahs in the Currie Cup, helping them to the title in 2016. Venter made 11 Super Rugby appearances for the Bulls and played 43 times for provincial side the Blue Bulls before making the switch to the Cheetahs. Bloemfontein-born Venter has also represented the Barbarians, Emerging Springboks and South Africa Under 20s and was named in Opta’s Pro 14 Team of the Season following an outstanding 2017/18 campaign.